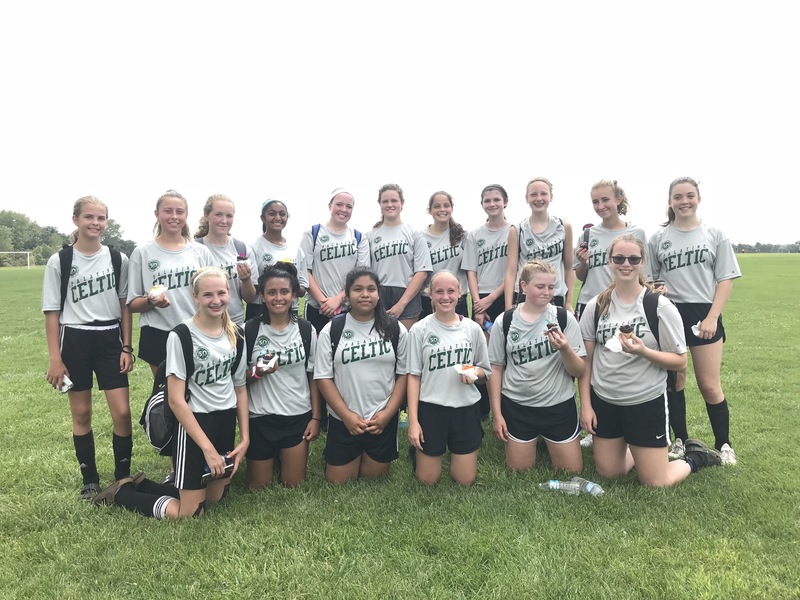 Brand new to the Palatine Celtic Soccer Club programming is the High School Girls House program. We will be putting together teams for the Blackmore league in the U16 and U19 divisions. The Blackmore league is a recreational soccer league with teams playing each other from different community programs including Barrington, Arlington, and other surrounding communities. It is a recreation program that allows the players to travel to play competitively without the costs of a travel program. Fall 2018: All players that are incoming freshman or in high school are encouraged to attend. Players should bring an inflated soccer ball, wear shin guards, and bring some water. Attending players should also wear their green house jerseys along with their white house jerseys for the participation night. Celtic Coaching staff will be on hand to run the practice sessions with the girls.